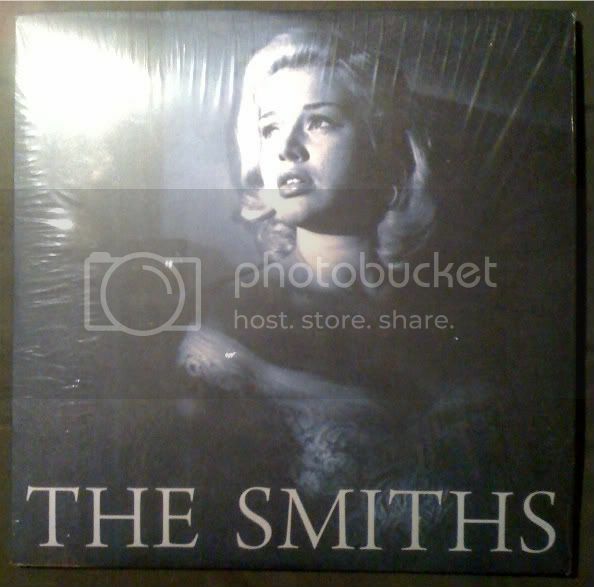 I was just wondering what are the earliest demo (not live) of the Smiths that is available out there? Cool, thanks! Any bigger demo sets available almost as early? Not really, that one is before the lineup was settled. There are Troy Tate sessions on here, which pre-date the released recording of The Smiths. The first two sessions were the Drone demos and the Decibel demos. Neither are in general circulation but at least the latter are in the hands of collectors. I know a couple of people with them. Also pre-Tate is the home recording of I Want A Boy For My Birthday. Ah... the Decibel demos: four songs on a 16 track re-conditioned Ampex reel-to-reel tape. I nearly spent a lot of money buying it. It's been recorded to CD both as a master mix and as separate tracks. Unfortunately kept close to the collector's chest.